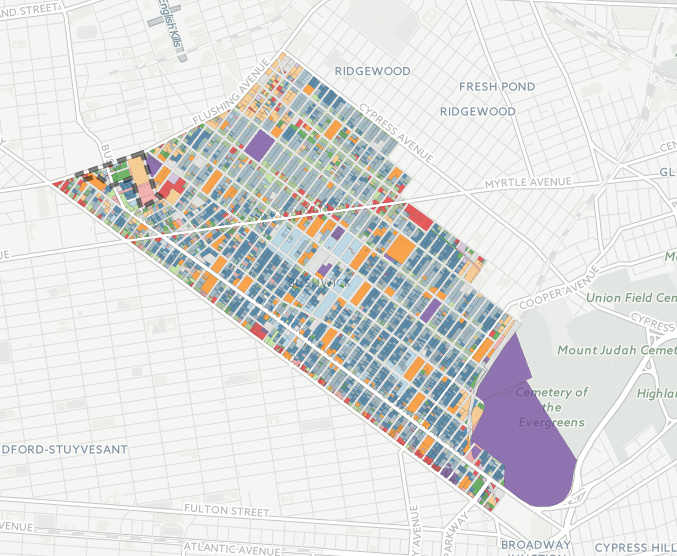 Long Island College Hospital (LICH) has officially checked out of the mayor's plan to build or preserve 200,000 units of affordable housing. 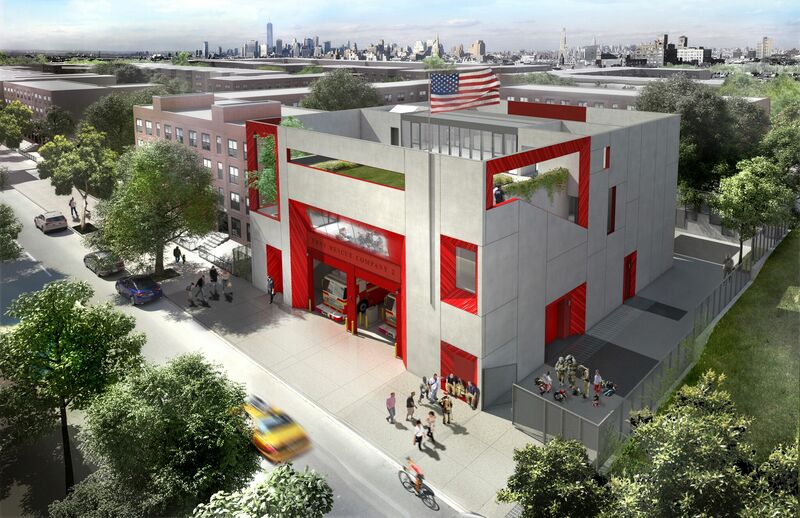 Owner Fortis Property Group will not seek to rezone the Cobble Hill, Brooklyn site, which means it can build market-rate (read: luxury) housing there instead. 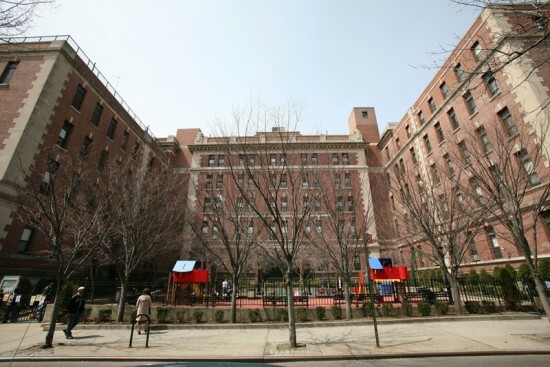 Mayor Bill de Blasio fought to keep the hospital open during his mayoral campaign three years ago; when that option became unlikely, the mayor fought to convert the site, a 20-building complex, into a mixed-use development with an affordable housing component. The all-powerful market has spoken, though, and it has quashed those housing plans. "We have decided to move forward with an as-of-right redevelopment plan for the LICH site," Fortis president Joel Kestenbaum told Politico. 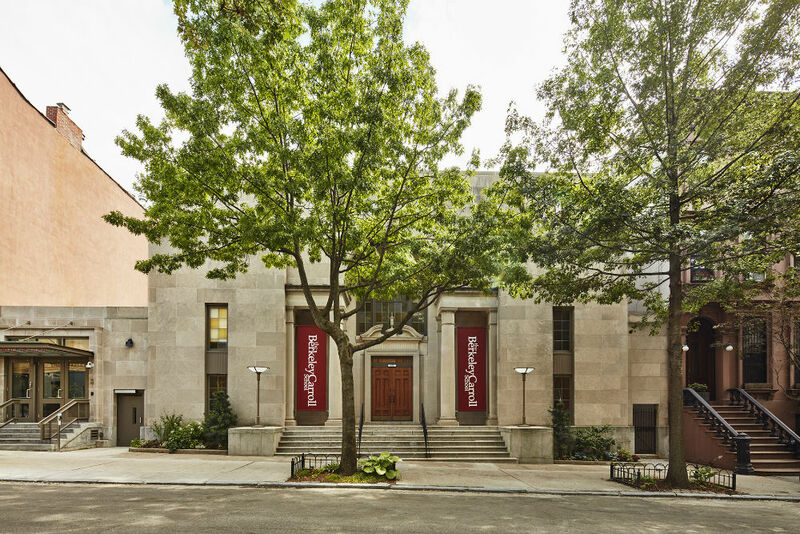 "Based on the high demand for community facility space at this premier location, timing, and other development factors, an as-of-right redevelopment is the most profitable." 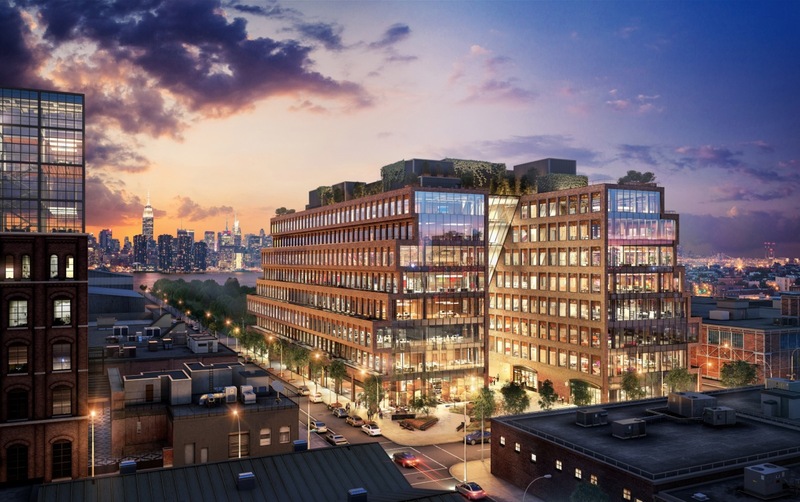 Right now, an NYU Langone–operated medical facility occupies the site, and a smaller facility will be included in the redevelopment under the same operators. When the hospital closed in 2014, the mayor's office pushed to rezone the site to allow for denser development: Plans called for moving the tallest proposed tower away from the low- and mid-rise residential neighborhood and closer to the Brooklyn-Queens Expressway, which slices through Cobble Hill's western edge. Councilmember Brad Lander, whose district includes the LICH site, was skeptical of the density increase inherent in the rezoning. Lander would consider legal action if the development plan consists of a 35- and a 14-story tower, which the councilmember called "obnoxious" and "hideous." Fortis is still nailing down details of the conversion, though plans are said to include retail, a school, and green space. The hospital deal is one of many sites being studied by the U.S. attorney's office as part of its investigation into the mayor's fundraising practices and allegations of pay-to-play deals centered on real estate. It turns out not everyone loves a pollution-free alternative to CO2-belching cars and overcrowded public transportation in Brooklyn. At a Community Board 6 (CB6) meeting last month, one longtime Cobble Hill resident lashed out at a board member over the location of the neighborhood’s new bikeshare docking stations. 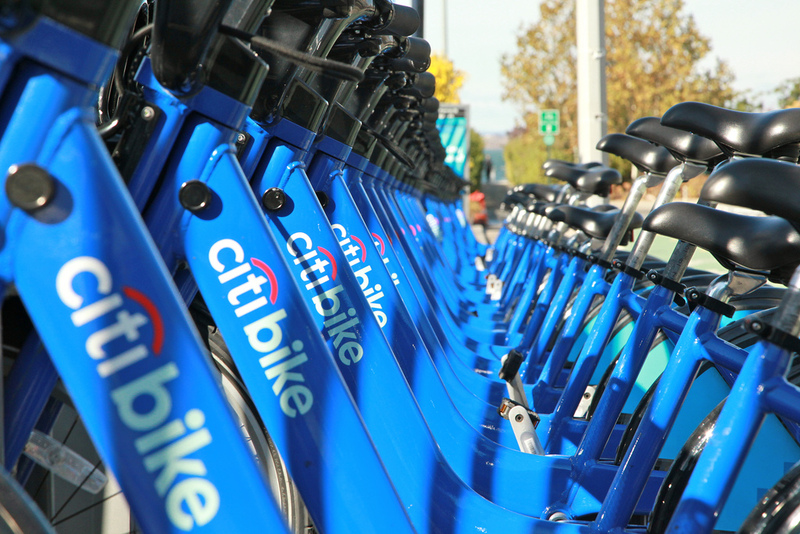 Even though the locations of the Citi Bike stations have been public knowledge for nearly a year, the resident was captured on video yelling at the member, who sits on the board’s transportation subcommittee: “Is there a bike stand in front of your house? What are you gonna do? “You’re gonna hit me? What are you gonna do?” An anonymous attendee called the NYPD to intervene but no arrests were made. Design rarely ventures into your nose and onto your tongue. Or, at least, not design as most of us recognize it. 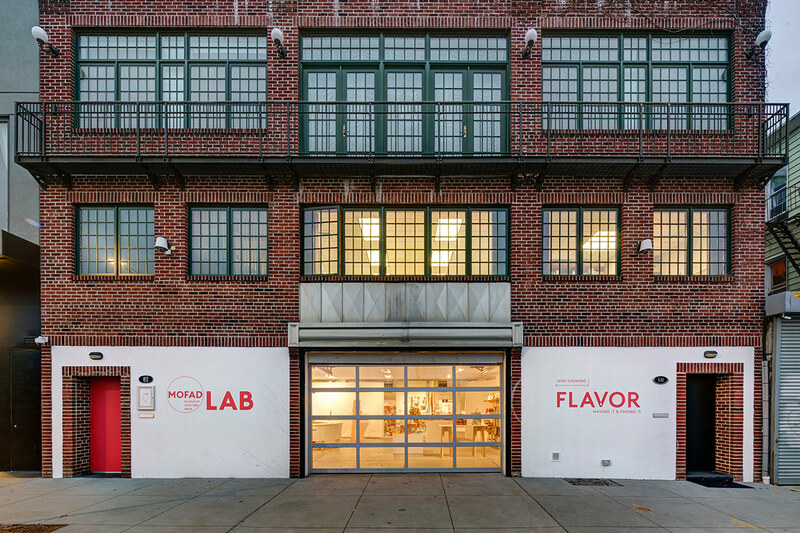 An exhibition at Brooklyn's Museum of Food and Drink (MOFAD) Lab explores how flavorists—essentially specialized chemists—have been simulating natural tastes and smells for generations, dramatically shaping our collective palate in the process. (Read our initial coverage of the exhibition, dubbed Flavor: Faking It and Making It, here). But how did Brooklyn-based creative office Labour and MOFAD create a physical exhibition around the ephemeral sensations and nervous stimuli that creative flavor? MOFAD's Program Director Emma Boast sat down with Labour's Ryan Dunn and Wyeth Hansen in a discussion moderated by the MoMA's Paola Antonelli to explore just that. "Flavor is the synthesis of smell and taste," said Boast, and the exhibit caters to both with multiple flavor pill dispensers and tubes that blow flavor molecule-scented air into your face. In the educational spirit of the exhibition, these smell stations reveal how they work: small glass jars of labelled flavor concentrate are in plain view when you lean into the nozzle. Dunn, Hansen, and Boast wanted to avoid more conventional scented paper samples. Or as Dunn put it, "It had to look bonkers." They contacted a neuroscientist who helped Labour and MOFAD Founder, President, and culinary maestro Dave Arnold develop the smell puffer technology. The consoles are easy to approach and fun to use, in no small part thanks to some familiar design elements. "The brief said it has to have arcade buttons," Dunn said. When partaking of the smell tubes and flavor pills, there is an inherent leap of faith. When you eat a seaweed umami pill, or inhale a molecule used to simulate lemon flavor, you can't be entirely sure what will happen. And that's very much by design. "Disorientation as a means to discovery," said Hansen, was a core idea in designing the exhibition. The lenticular wall graphic that adorns the exhibition interior similarly disorients visitors, forcing them to decipher its dual meaning. In fact, MOFAD's inaugural exhibition, which traveled around New York City, was even more disorientating: MOFAD deployed an early, industrial cereal "cannon" that popped grains into breakfast cereal with a thunderous, shotgun-like boom. (The machine is on display at MOFAD Lab, but not in use.) The cereal cannon, which predated the MOFAD Lab, set a high bar. "The lineage we're trying to follow," said Hansen, "it's not easy." While crowds could naturally gather around the cannon, the MOFAD Lab would have to work harder to create a shared experience among visitors. The MOFAD Lab had to be equally democratic: "Food is something we should all be excited about, not just the foodie elite," said Dunn. People do easily mix among the smell machines, and pairs or groups can step up to sample the flavors together. 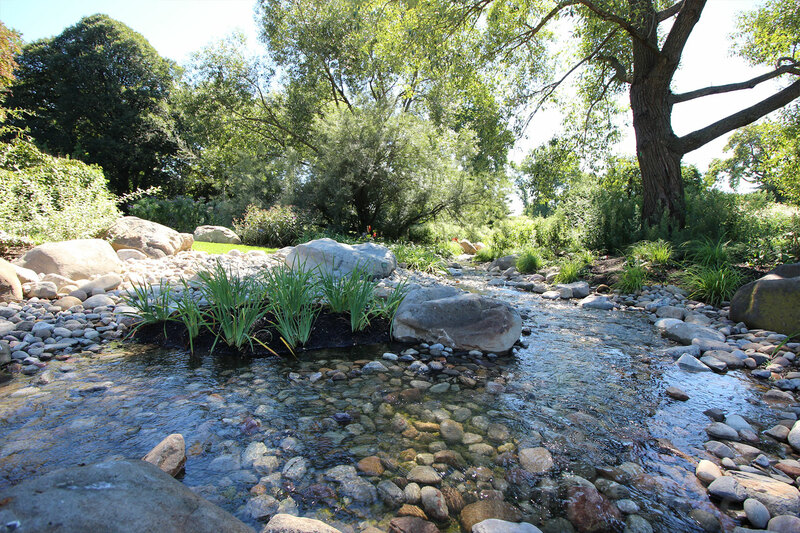 The design "emphasizes community: friends, strangers...it's more intimate," said Hansen. Antonelli quizzed the trio towards the end, asking if there were crazy ideas for MOFAD Lab that didn't pan out. One such idea was a "tongue theater" that would've projected footage taken from within a chewing mouth onto the walls of a small room. 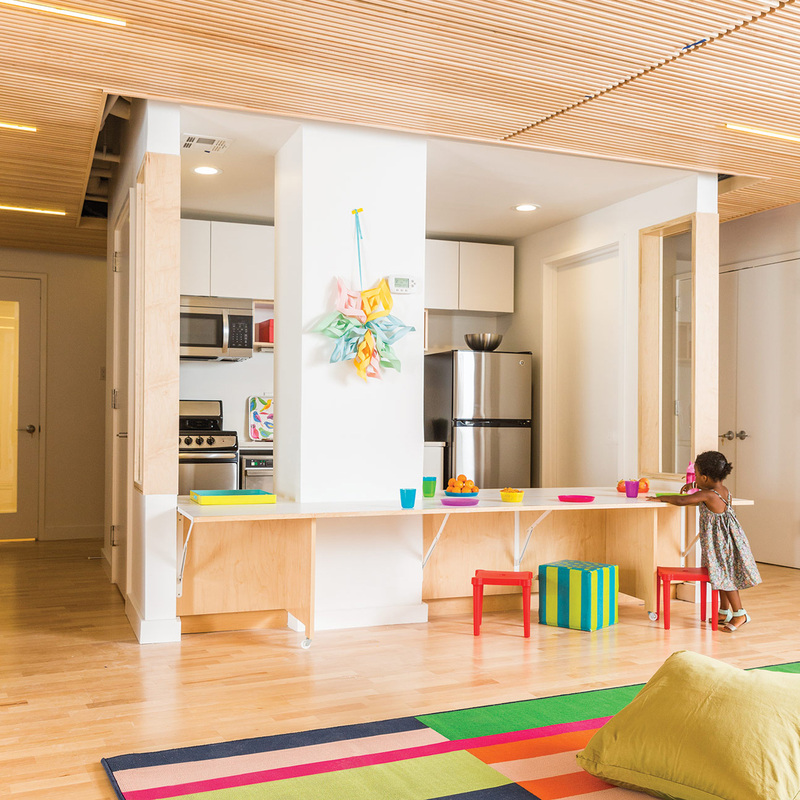 Antonelli and this reported lamented that it didn't come to fruition, but MOFAD one day hopes to inhabit a larger, permanent space, so there may yet be hope. In the broader context of global food culture, which can range from militant nutritionists to daredevil gourmets, Flavor: Faking It and Making It invites visitors to pause and question our idea of flavor. And critically, it's visceral and not some vicarious television experience. As Antonelli put it, "If I see another white guy chewing on stuff around the world...."
Opening September 9 this year at Pioneer Works in Brooklyn is an exhibition that will display time capsules from the former San Francisco-based design studio Ant Farm and its contemporary successor LST. 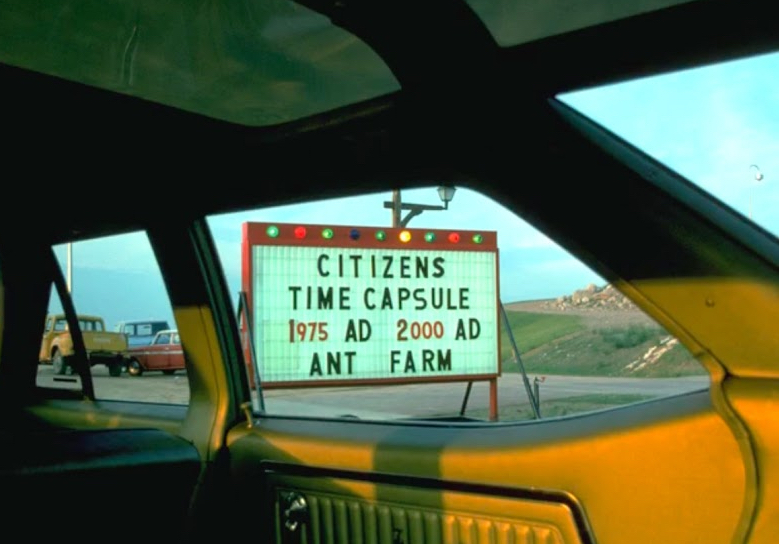 Titled The Present Is the Form of All Life: The Time Capsules of Ant Farm and LST, the exhibition will present an interactive media sculpture as well as a chronology of Ant Farm's time capsule works spanning from 1969-75. 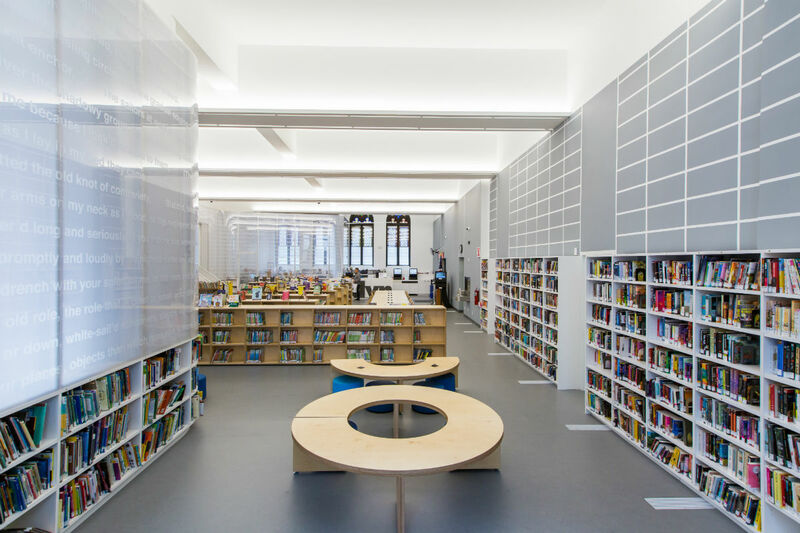 LST, comprising Ant Farm’s core members Curtis Schreier and Chip Lord as well as Bruce Tomb, have created a large inflatable structure for the exhibition. The structure, according to a press release, "explores the mutable nature of time perception, media obsolescence, and our shifting cultural attitudes toward preservation, consumer objects and privacy." Typical of the Ant Farm vernacular, the structure and the exhibition touches on utopian dreams and counterculture movements. Inside the inflatable will be a re-invisioning of Ant Farm's famed Media Van. While set to be nostalgic, the exhibition will present Ant Farm's work from the perspective of their shortcomings. In addition to this, much of the group's never seen before archival works are also set to be displayed. An undated video of Tomb, Schreier, Lord and Paul Rauschelbach inside the van and discussing its functions can be seen here.The exhibition will be also feature a series of lectures from the artists, classes taught through Pioneer Works’ education department, as well as a book: The Present is the Form of All Life: The Time Capsules of Ant Farm and LST. “Over the course of five decades, and specifically through their time capsule works, Ant Farm and LST have routinely transcended disciplinary boundaries and, through experimentation, pioneered new artistic mediums that challenge viewers to think differently” said exhibition co-curator and Pioneer Works Director Gabriel Florenz in a press release. “Transcending boundaries and encouraging experimentation are at the heart of Pioneer Works' mission. Through this exhibition, we celebrate and hope to learn from those who established the practices and approaches that our organization strives to foster through a diverse range of programs.” The Present Is the Form of All Life: The Time Capsules of Ant Farm and LST will run through October 21 of this year and was co-curated by Liz Flyntz. See here for more details.